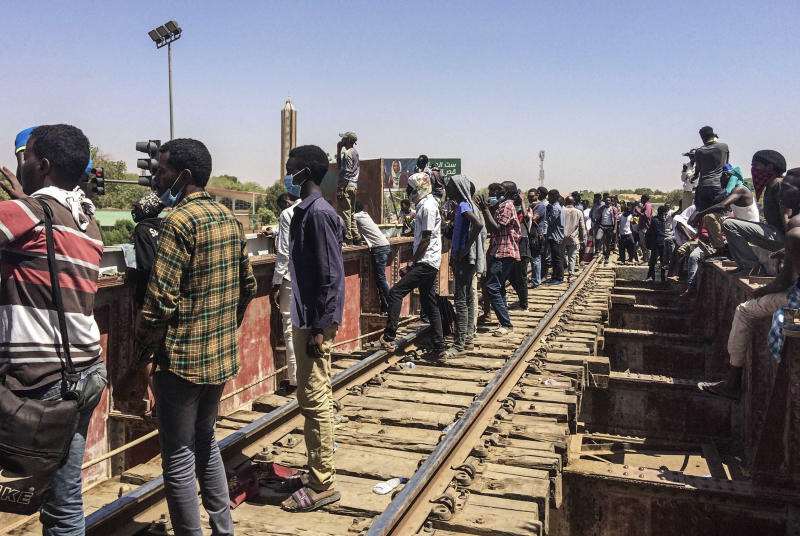 CAIRO (AP) — Organizers behind anti-government demonstrations in Sudan say security forces have attempted to break up a sit-in outside the military headquarters in the capital. 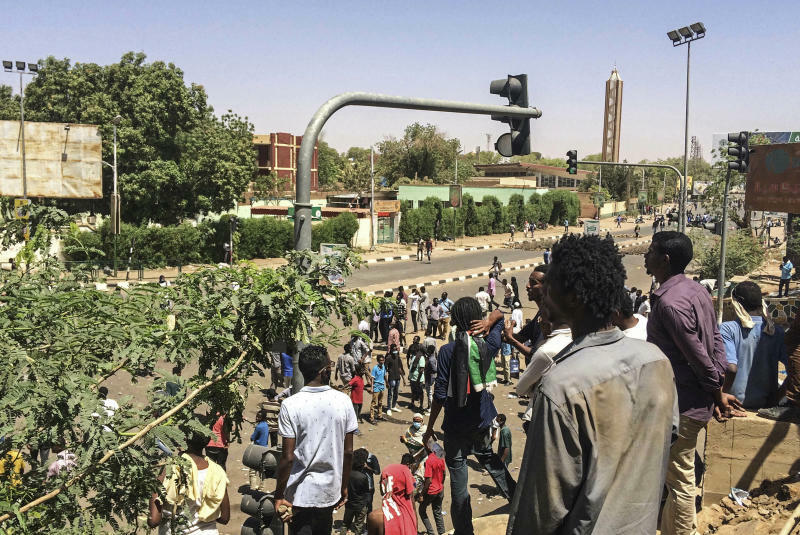 Sarah Abdel-Jaleel, a spokeswoman for the Sudanese Professionals Association, told The Associated Press that clashes erupted early Monday between security forces and protesters, who have been camped out in front of the complex in Khartoum since Saturday. Footage circulated online showed security forces used tear gas, rubber bullets and live ammunition. Other footage appeared to show uniformed soldiers protecting the protesters. The demonstrations began in December over an economic crisis but quickly escalated into calls for an end to President Omar al-Bashir's 30-year rule. Security forces have responded with a violent crackdown and dozens of people have been killed.